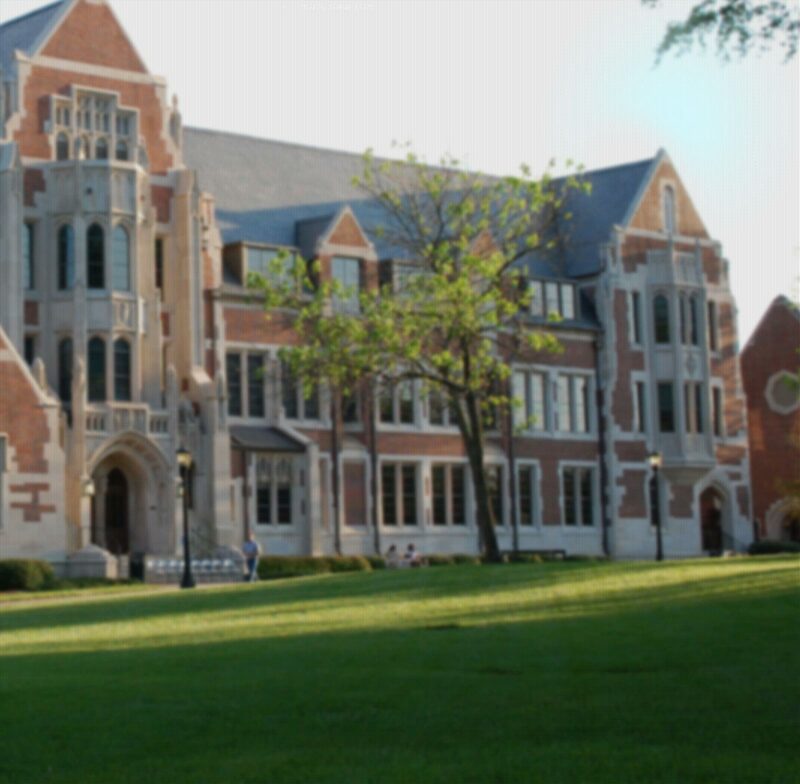 In the summer, Agnes Scott has always opened its doors to those who want to continue to learn. From our credited programs for undergraduate students to hosting a number of residential and non-residential enrichment camps for middle and high schoolers, summer is a great time to be at Agnes Scott. For undergraduate students, we offer a number of summer courses taught by our respected faculty during two different sessions as well as Women's Bridge to Business, an intensive introduction to business offered in partnership with Georgia Tech. Our faculty will also share their expertise at new summer camps we are introducing for middle and high school students. We also continue to host a variety of youth summer programs from highly reputable organizations as well as a Post-Baccalaureate Pre-Medical Program for college graduates interested in retooling to pursue a career in medicine. Looking to engage and challenge your child this summer? Then check out the youth camps Agnes Scott is offering this year for talented and dedicated students. From writing to music to learning Chinese, these camps will build on students’ strengths and interests as well as fuel their creativity. Some camps give students the chance to develop leadership, team building and problem solving; others will challenge your child in a fun way. We host camps from renowned organizations as well as offer a number of enriching camps taught by Agnes Scott faculty. Participants attending residential camps will stay in our dorms. Agnes Scott College provides a safe, welcoming environment for all campers and takes pride in our long history of running residential camps. Please explore our complete listing to find the ideal camp for your child. Are you a career-changer who wants to pursue medical, dental, or veterinary school but has little or no academic background in the sciences? Are you a college undergraduate who has decided on medical, dental, or veterinary school - and it's too late to change your major? Then the Agnes Scott College post-baccalaureate pre-medical program is for you!